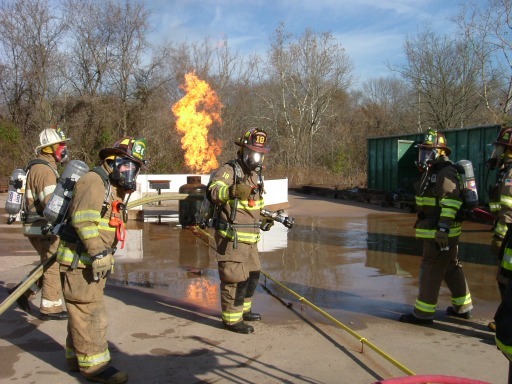 For almost two months firefighters from Clifford and Greenfield township trained together to meet a common goal – Firefighter 1 and Firefighter 2 International Pro-board certification. 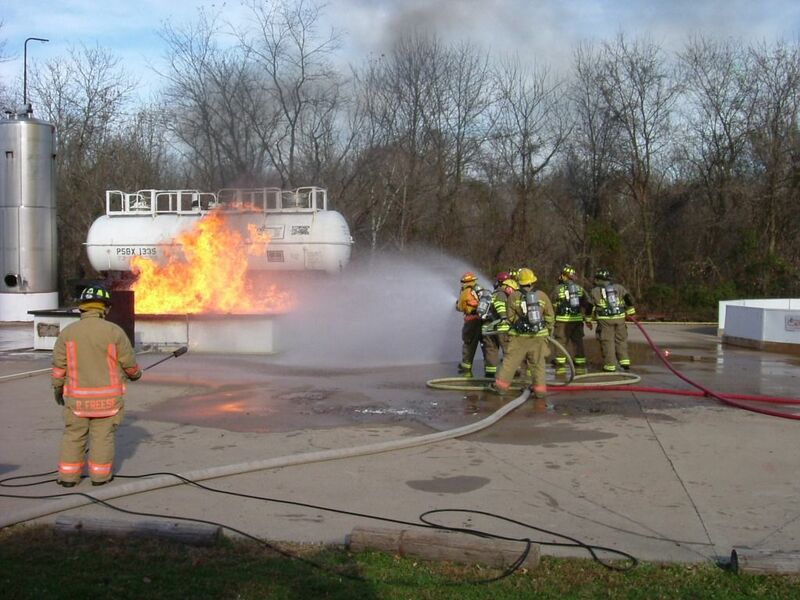 On Sunday, November 13 this goal was achieved certifying eleven firefighters in Firefighter 1 and Firefighter 2. The dedication and commitment to all involved was monumental and does not go unnoticed. Each firefighter had to successfully complete a multitude of practical skill stations along with a written exam. 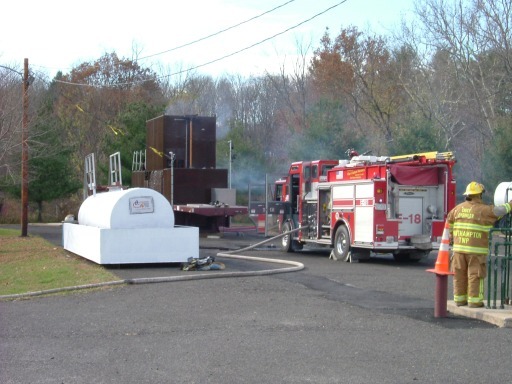 The skill stations ranged from stretching a hose line into a multistory building, attacking various flammable liquid and gas fires, fighting fires in multi-story burn simulators, and laddering structures for egress and rescue, along with many other stations. After a very long day on Sunday, all the guys can stand back at enjoy the outstanding accomplishment they have completed both individually and as a team accomplishment. 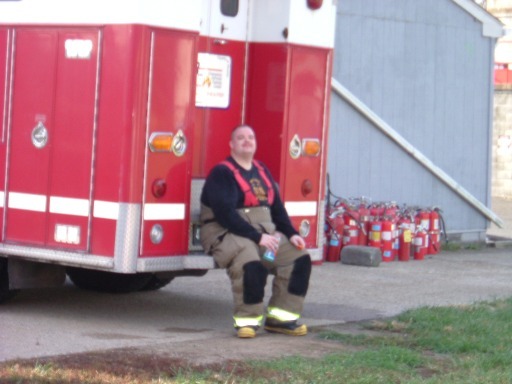 With the current certifications, Clifford Township Volunteer Fire Company is the first and only fire department in Susquehanna County with certified Fire Fighter 1 and 2 firefighters. Once again continuing to raise the bar of training, the members of Clifford Fire strive to offer the residents of Clifford Township and surrounding communities the best possible protection. A special thanks to both Clifford and Greenfield Fire Company’s for their support of the members stepping to the plate and reaching the milestone together.